For our third assignment in surgical illustration our goal was to create one full color illustration for any type of digital media. We were given the options of creating a PowerPoint presentation for teaching, sales training or marketing; 2D or 3D animation for trade show, courtroom or web; interactive Flash module for education or marketing; application for handheld device. We had to organize, define, and sketch the structure of the program as if presenting to a client, including a color palette and style frames. The surgery that I viewed was a laparoscopic hysterectomy. 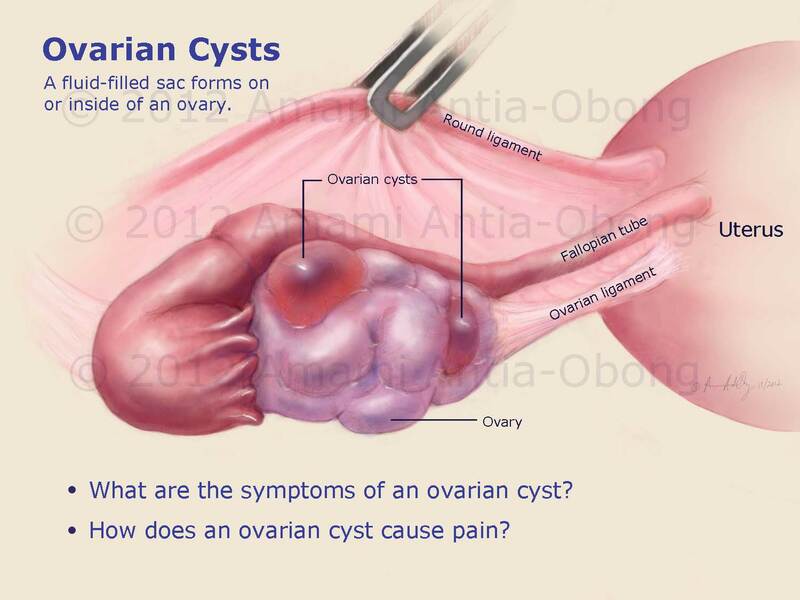 I decided to create a PowerPoint presentation that teaches women about the reasons behind a hysterectomy. 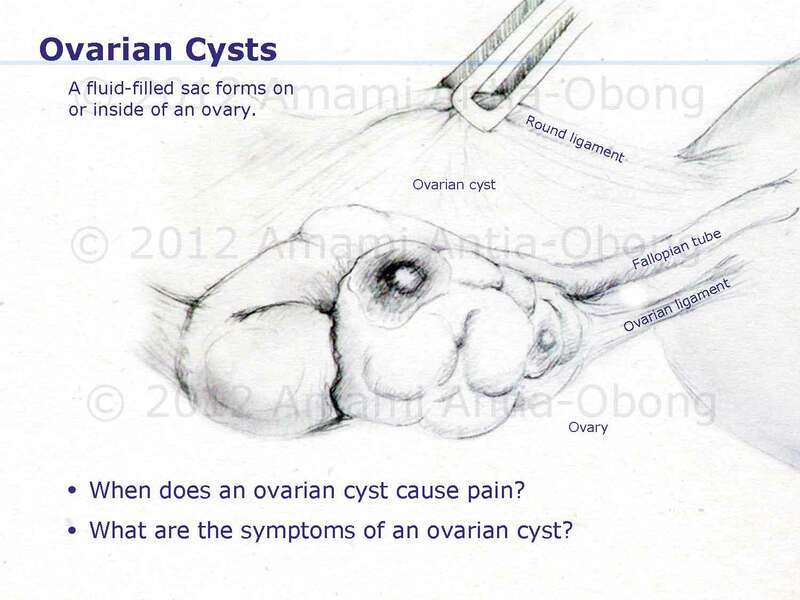 While there are many reasons for a hysterectomy I decided to focus on ovarian cysts. Below is the initial sketch that I drew from surgery along with my layout, and the final rendering of my illustration.